For nothing is hidden that will not be disclosed, nor is anything secret that will not become known and come to light. I’m a fan of The Daily Show on Comedy Central. That, perhaps, tells you a little more about me than you cared to know. I would also venture to guess that, when you read that opening statement, you had one of three reactions: approval, disapproval, or indifference. Here are the reasons I’m prompted to watch this half-hour parody of news and current events. The satire is superb. The irony is incisive. 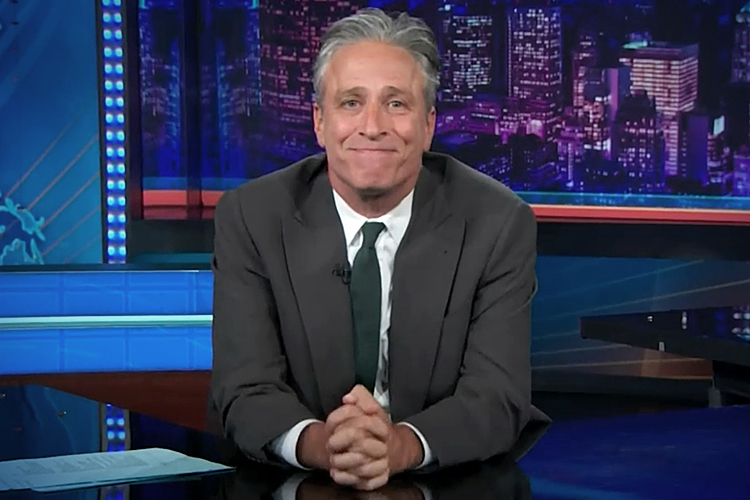 The host, Jon Stewart, is hilarious. I can do without all the expletives, but apparently, there’s a craving for crassness among certain elements of today’s society. There was a time I would fight sleep and dreariness to watch the show at its regular 11 p.m. airtime. But more recently, I’ve either recorded it, caught one of the several reruns, or watched online. Old age, after all, has its limitations. Stewart is at his best during political campaigns, when candidates get themselves twisted in knots trying to explain ill-conceived promises that they know all along they can never fulfill. He is a superb interviewer; acerbic, yet not disrespectful (at least in the opinion of some), even to those whose views may differ from his unquestionably liberal leanings. He may flatter those guests with whom he agrees without being overly fawning. Stewart recently announced he would be leaving the show, which is obviously what inspired me to write this post. His personality is compelling. He is clever, comedic, and competent; skillfully gifted with the uncanny ability to shred the veil of pretense and duplicity that typifies many of today’s newsmakers and public figures. Stewart’s announcement came on the heels of another highly publicized, far more awkward exit – that of NBC News anchor Brian Williams. By now the world knows of his fall from grace following reports that he had embellished accounts of his time spent aboard a helicopter in Iraq. For his self-aggrandizing, egregious error, Williams has been suspended for six months, his credibility, ruined forever. The contrast between these two men and their leave-taking is paradoxical. The one who for years has admitted to presenting fake news now has more credibility with viewers than the one who for years has claimed to report the truth. It matters not that from earliest childhood we are encouraged to be honest. We will never outgrow the desire to deceive. History, is replete with stories of people who are less than truthful. Williams is but our latest example. He will certainly not be the last. I could have quoted any number of verses of Scripture to introduce this essay, not the least of which is the ninth commandment, which counsels us against bearing false witness. That is why I believe so fervently in grace. We would be so lost without it. Thanks, Bishop Abe, for the insights and contrasts. The end zinger about our lies was quite astute. Seems I’ve missed an opportunity to enjoy some superior satire, which I dearly love. 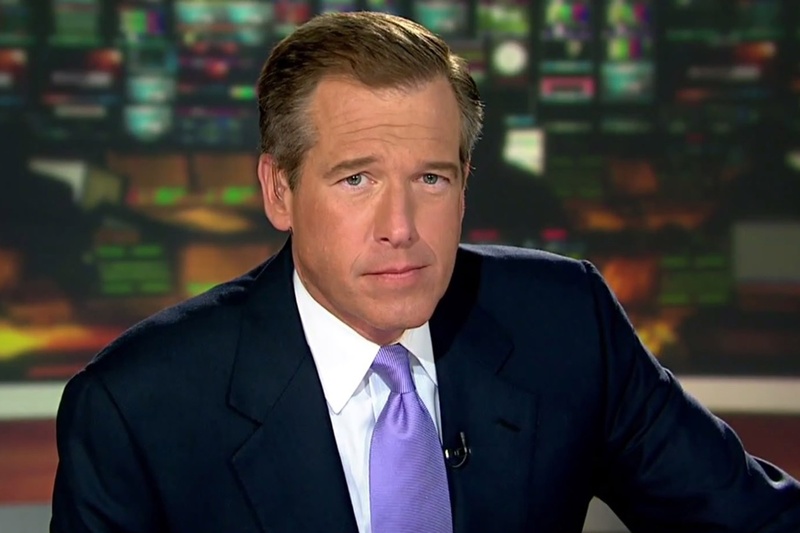 I’ve been in awe of Brian Williams over the years, How far our icons fall!